This article is a description of how Alibaba Cloud's Container Service Blockchain Solution is capable of implementing and developing enterprise-level blockchain applications. Blockchain has received increasing attention in recent years. A growing number of developers, enterprises, universities and colleges, research institutions, government departments, and organizations have begun to explore blockchain technology and its applications. In essence, blockchain is a tamper-proof, shared and distributed ledger technology based on distributed consensus algorithms, smart contracts, encryption algorithms and other technologies. Blockchain can be applied to solve transaction problems in "loss of credit" scenarios. A considerable number of innovative service scenarios have emerged in different industries in recent years, including digital ticketing, asset trust, logistics and shipping, food and drug safety and tracing, public welfare and charity, and digital rights. Multiple blockchain implementation technologies are currently available. Among those, the Hyperledger projects hosted by the Linux Foundation—especially the Hyperledger Fabric blockchain framework implementation—are the most influential open source projects. 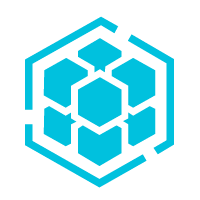 Hyperledger Fabric is a modular blockchain framework implementation that is designed for developing enterprise-level blockchain applications or solutions and features excellent scalability, high availability and reliable security. 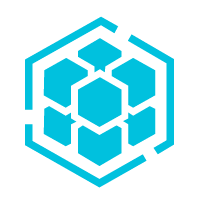 As for developing blockchain applications and solutions, Hyperledger provides a series of documents, examples, tools and active community support for organizations and the industry to help users quickly build a local blockchain development environment. However, it is not easy to deploy and configure the blockchain in enterprise distributed environments or the cloud environment. This process involves a wide range of considerations and steps, including blockchain-related tools' configuration and invocation, the design of blockchain network topologies, secure distribution of certificates and keys, high availability of components and services, elastic scaling of service processing capacity and data persistence. To do this, developers have to be very familiar with blockchain-related technologies, and professional and full-fledged enterprise infrastructure and resource services are required. Additionally, blockchain configuration and deployment contain a large number of configuration objects and interrelated steps with a very high error probability. Correct blockchain configuration and deployment requires frequent end-to-end tests, and it may take several hours or even days to complete configuration and deployment. In this case, developers cannot focus on the development of upper blockchain applications and innovative business ideas; this has a considerably negative impact on the fast iteration and availability of application and solutions. 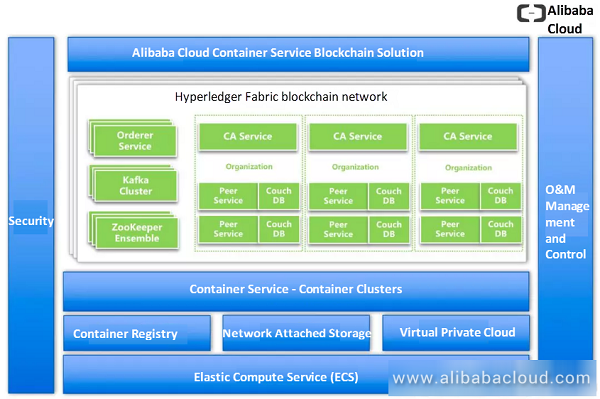 Alibaba Cloud's Container Service team released this automatic blockchain configuration and deployment solution at 2017 Yunqi Computing Conference held in Hangzhou to solve these pain points and meet developers' needs. It was officially available in China starting from the beginning of 2018. In the blockchain solution's graphical wizard, we extract several sets of the most critical parameters to allow developers to implement custom configurations. We also provide standardized default values to simplify the use of this solution for developers further. When developers use this blockchain and click the "Deploy Blockchain Networks" button, a lot of work will be automatically performed and completed in the background; this includes a large number of complicated parameter settings, tool invocation, template generation, certificate and file distribution and blockchain deployment. Then developers only need to wait for several minutes before they can get a set of new and customized blockchain networks. With this blockchain solution, developers can quickly implement efficient and flexible closed-loop development environments and accelerate development iteration, even in the face of numerous and varied market and business needs. After completing the deployment of blockchain networks, developers can start to access the blockchain networks to develop and test blockchain applications and solutions using CLI command lines, SDK applications, blockchain management and monitoring tools, or other methods. This blockchain solution allows SDK applications and management and monitoring tools that are compliant with Hyperledger Fabric standards (such as, Hyperledger Explorer or a third-party implementation) to directly access services on blockchain networks. Meanwhile, to improve the efficiency in application and tool configuration, we provide example applications and example tools that demonstrate how to download all blockchain network configurations with just a single click, ensuring fast and seamless integration of applications and tools into blockchain networks. 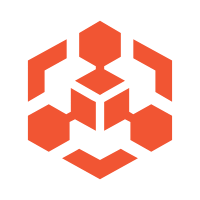 These SDK applications and blockchain management & monitoring tools can be deployed both in remote environments and Alibaba Cloud Container Service container clusters.